Special offer if you book a 3 night break over easter we will give you a bottle of sparkling wine and easter eggs for the children on arrival. 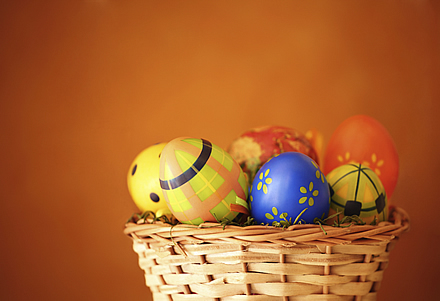 Come and join the fun and make it an easter to remember! Swimmng,Nordic Sauna,Jacuzzi,Squash and 3 gymnasiums. Located on our Mezanine level opens with its new menu for the summer months.